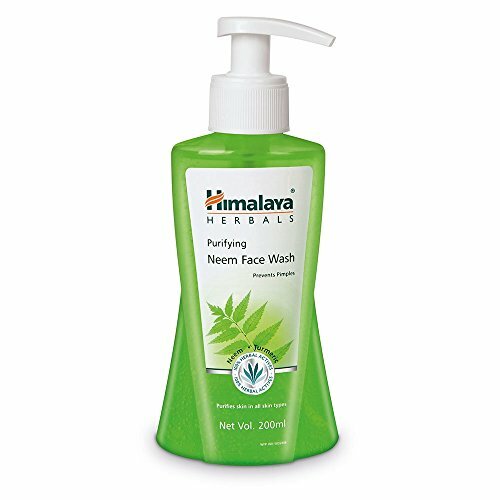 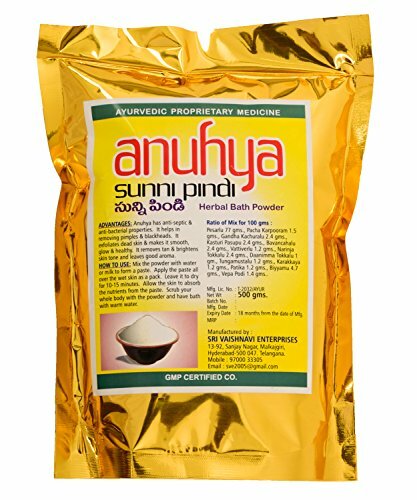 Ingredients: Papita (Carica papaya), Kela (Musa sapientum), Khajoor (Phoenix dactylifera), Neem (Melia azadiradrachita), Methi (Trgonelia foenum graecum), Yasad bhasm (Zincum), Ban haldi (Curcuma aromatica), Aam beej (Magnifela indica), Bees wax, Gun acacia (Acacia arabica), Moongphali (Archis hypogea), Himalayan water Q.S. 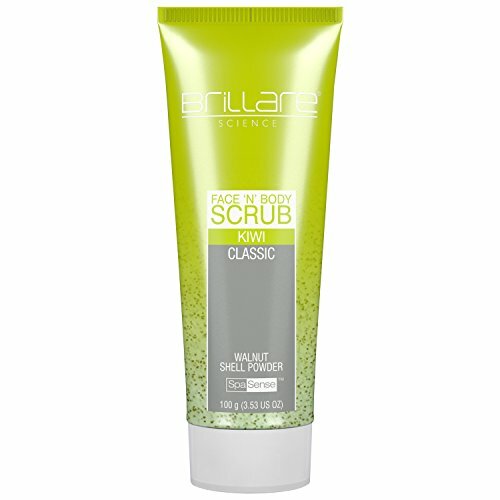 A traditional formula enriched with natural cleansing exfoliant, Removes dead cells, sun burnt and other impurities. 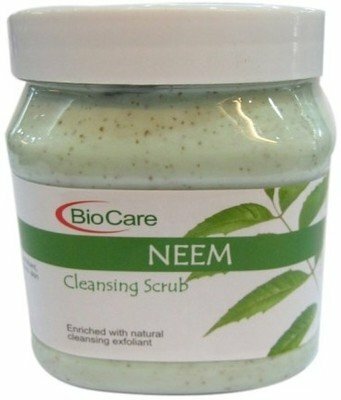 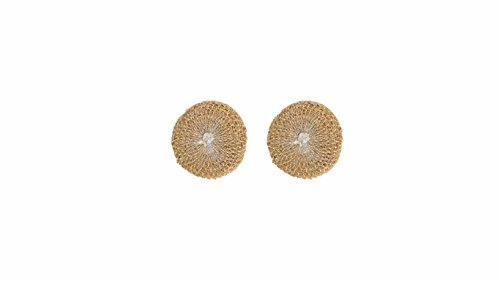 Lightens skin discoloration and blemishes. 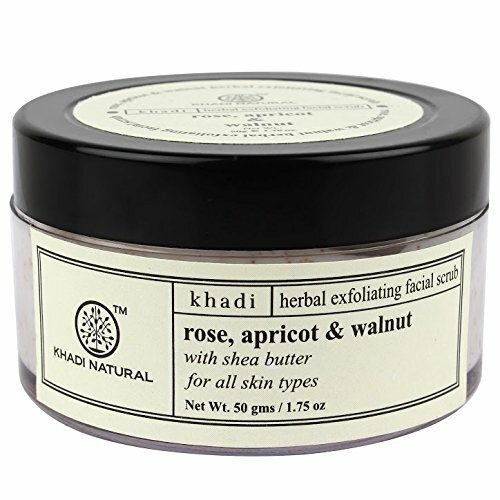 Formulated with generous volume of natural apricot walnut Granules, Sandal wood oil and Turmeric extract. 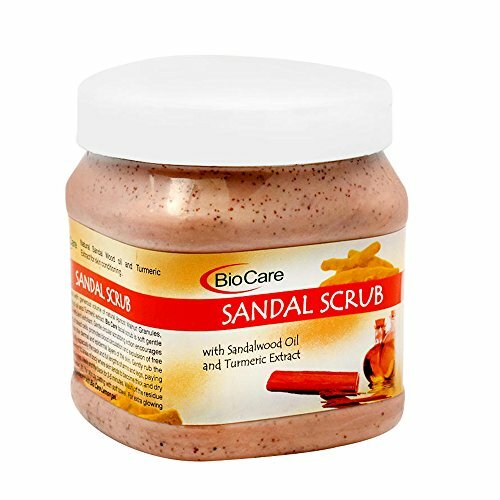 BioCare facial scrub is soft gentle and yet an efficient exfoliant. 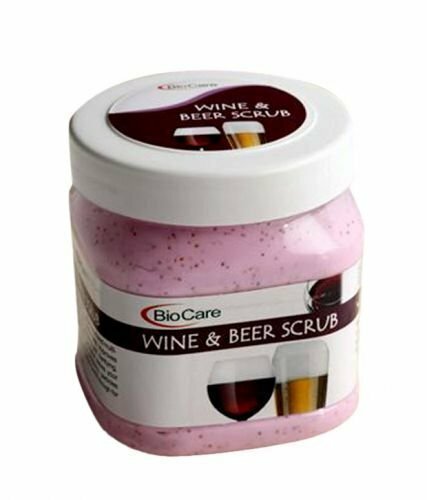 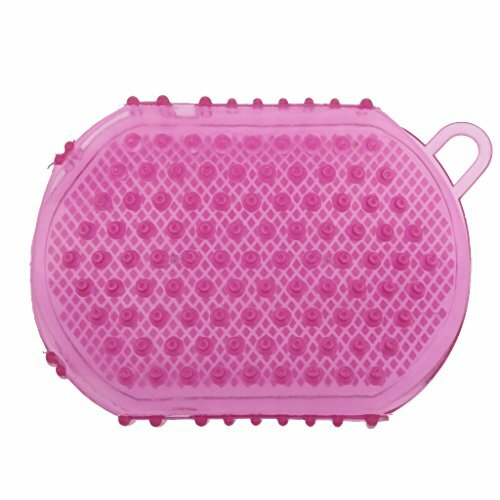 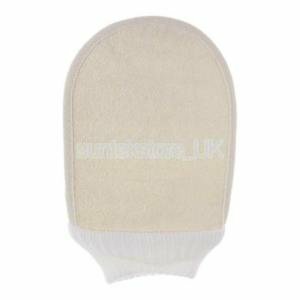 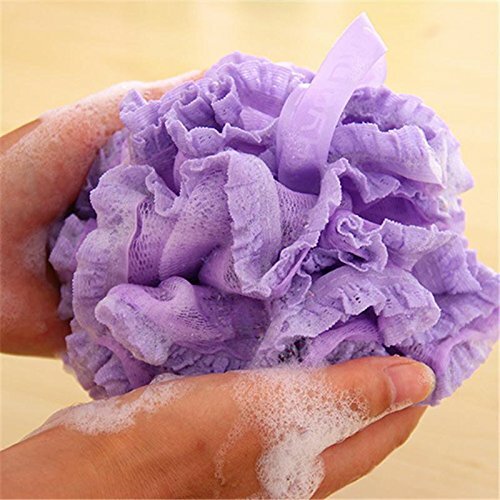 Gentle circular scrubbing action encourages discarding of dead cells, promotes blood circulation and expulsion of free radicals from dermal and epidermal layers of the skin. 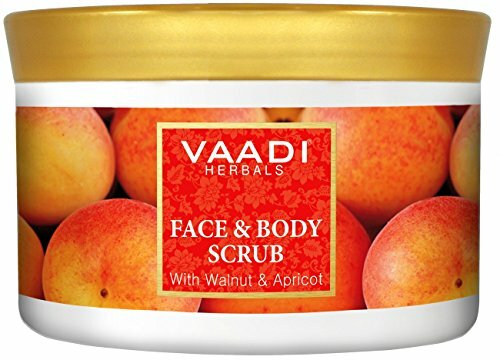 Gently rub the face and body especially the back and full lengths of arms and legs, paying special attention to areas of body where skin tends to become thick and dry like elbows, knees, heels and the back for 3-5 minutes. 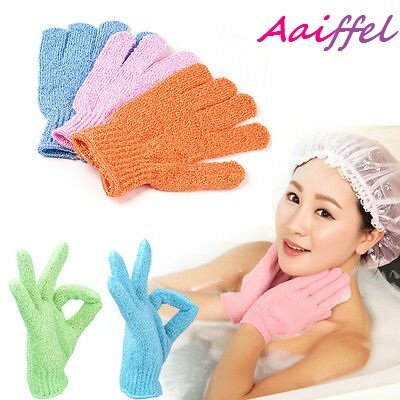 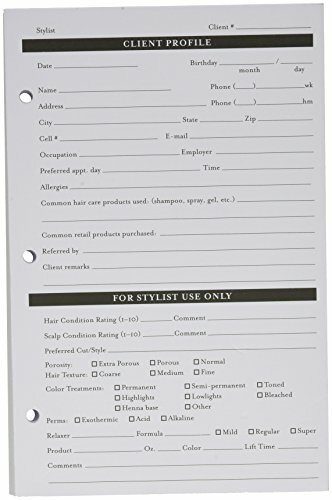 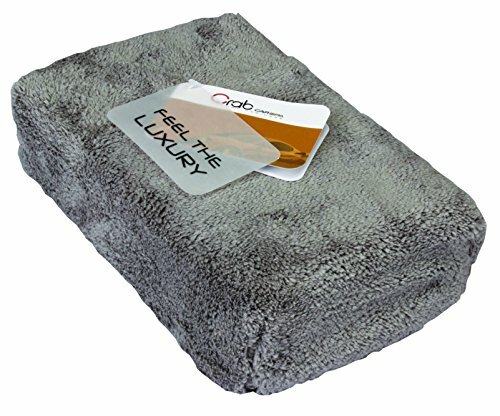 Wash off the residue with warm water, dry and the skin by patting with soft towel. 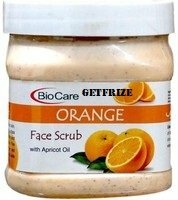 For extra glowing result massage the skin with Bio Care Lemon gel. 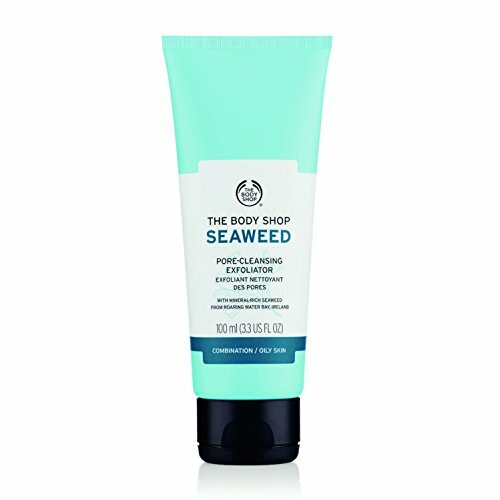 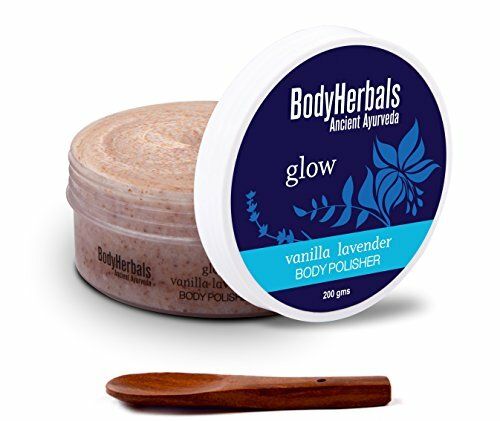 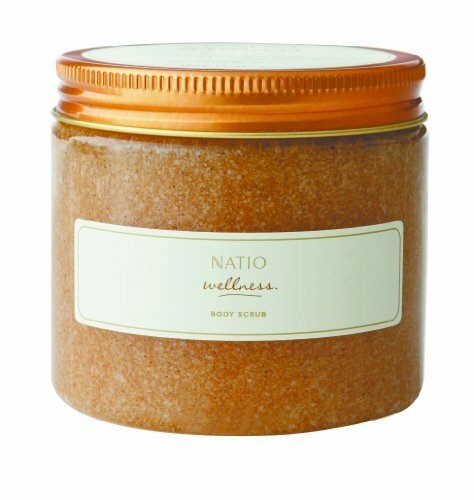 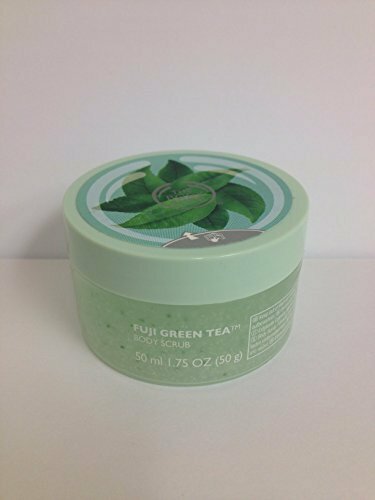 Body polish, Cleanse Pores & Promotes Cellular regeneration. 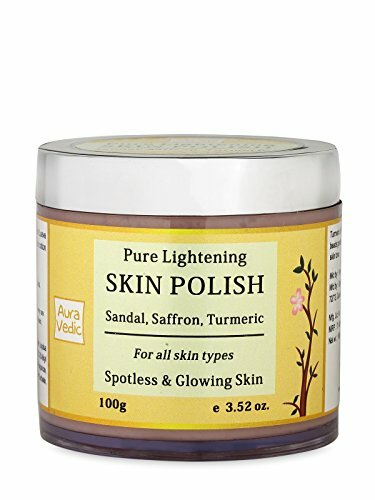 • Auravedic Pure lightening Polish Is A Highly Moisturizing & Gently Exfoliating Blend Of Soothing Sandal and Healing Turmeric. 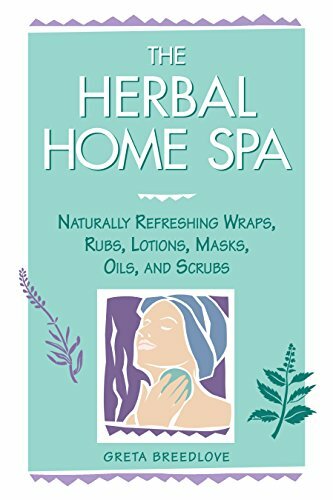 • Gentle Exfoliation: For soft, clear skin, nothing is more effective than exfoliation.Pure Lightening Polish provides a mild exfoliation your skin! 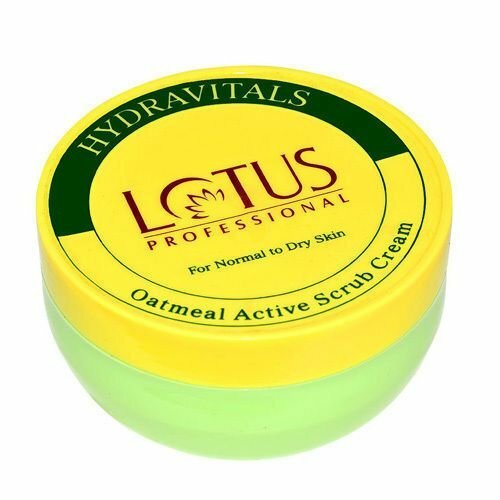 keeping your skin supple and moisturized! 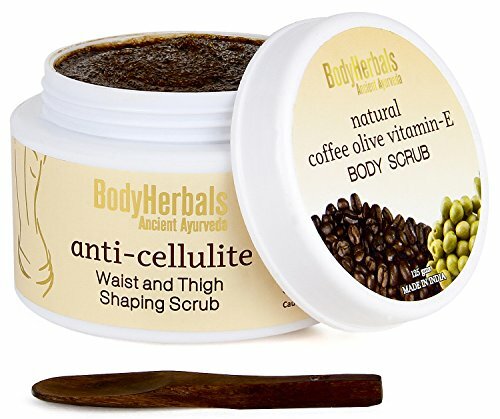 Minimizes cellulite, reduces stretch marks, improves skin's elasticity,WOW Arabica Coffee Scrub minimizes appearance of unwanted cellulite and stretch marks. 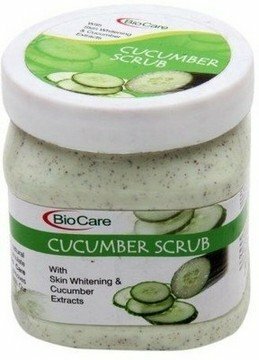 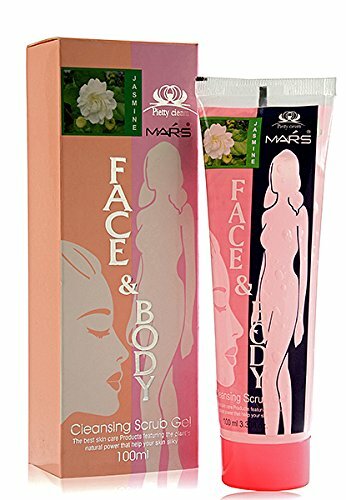 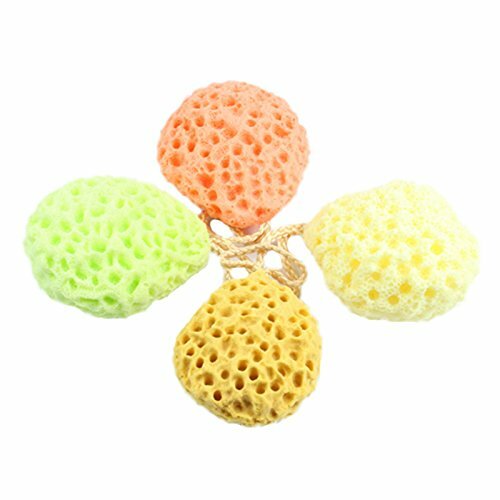 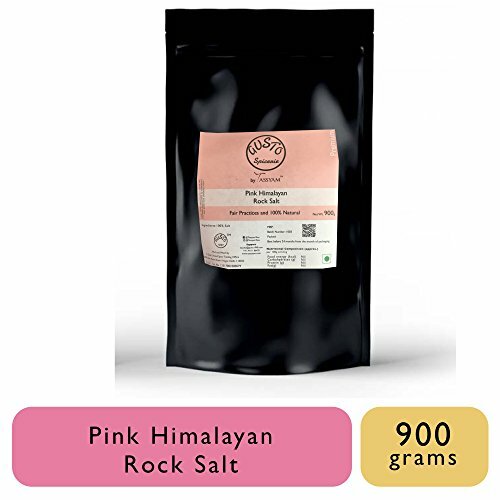 It exfoliates away dead cells, hydrates skin and boosts blood circulation to increase skin's elasticity and reduce dimpling caused by cellulite. 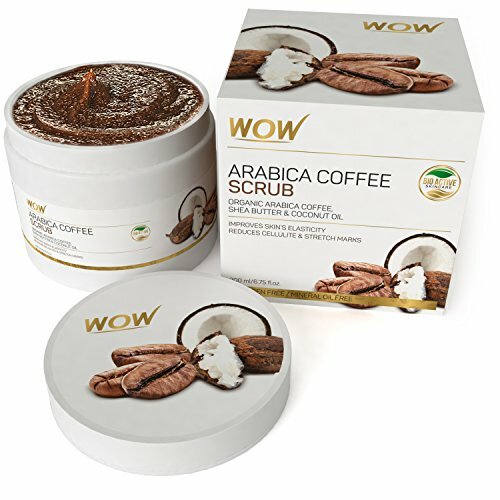 Powered by Premium Arabica Coffee Grounds The 100% natural, vegan and antioxidant-rich formulation of WOW Arabica Coffee Scrub contains premium quality organic Arabica Coffee Grounds, Shea Butter, Coconut Oil and several other active botanicals to help revive your skin to its most youthful flawless. 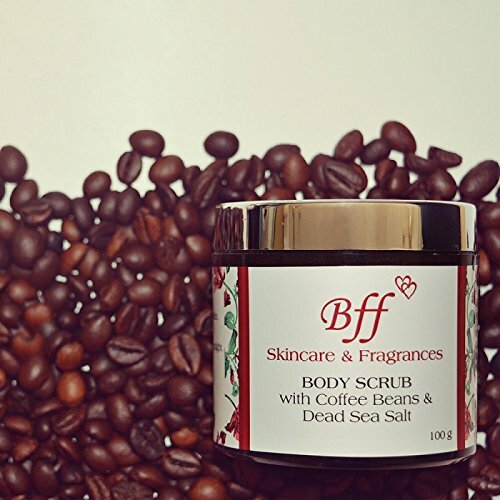 Rich Skin Benefits in Every Drop Arabica Coffee Grounds exfoliate away dead skin cells. 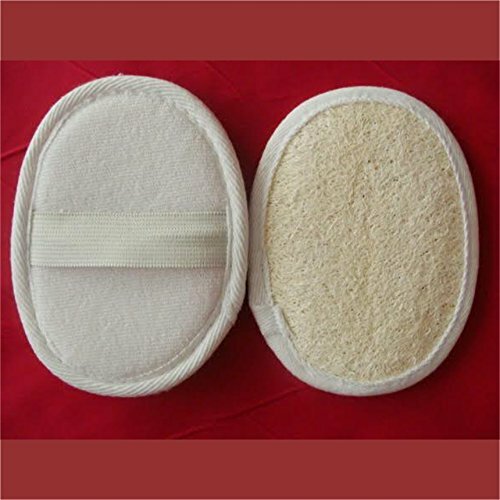 The caffeine content stimulates dilation, increases blood circulation and detoxifies for smoother feel. 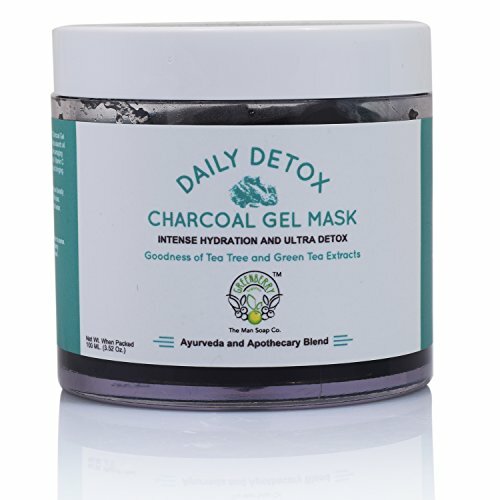 The antioxidants boost collagen production to firm up skin. 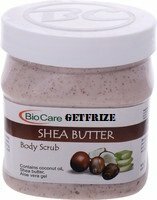 Shea Butter and Coconut Oil are loaded with vitamins and essential fatty acids to nourish, hydrate, and protect the skin. 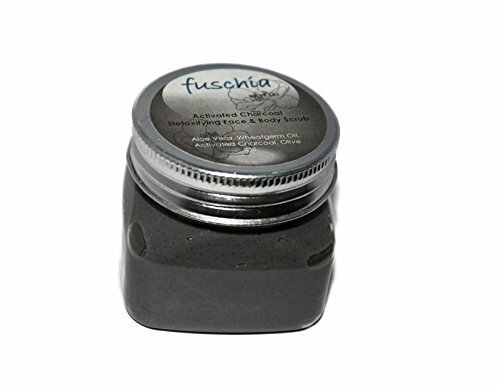 Spa-like Luxurious Feel WOW Arabica Coffee Scrub has a delightful fragrance and superb texture. 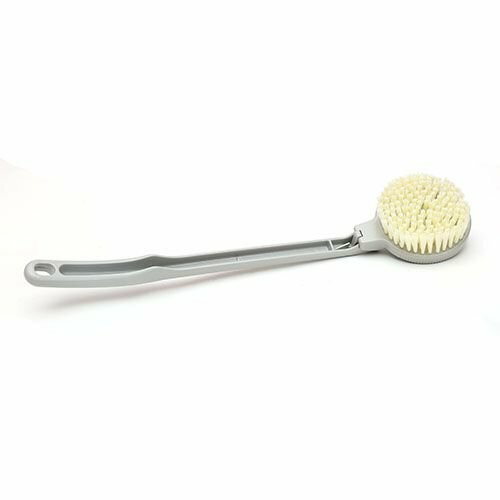 It spreads onto your skin smoothly, and as you scrub, it removes dead cells, dirt from the top and nullifies cellulite from underneath to leave the skin soft, smooth and so very silken. 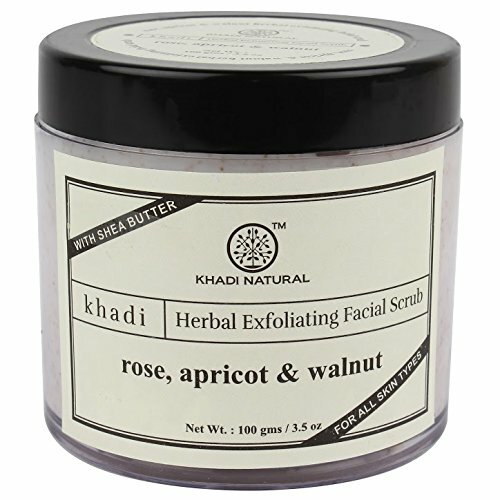 Even a simple face exfoliation ritual with it feels like a richly indulgent, spa-like experience. 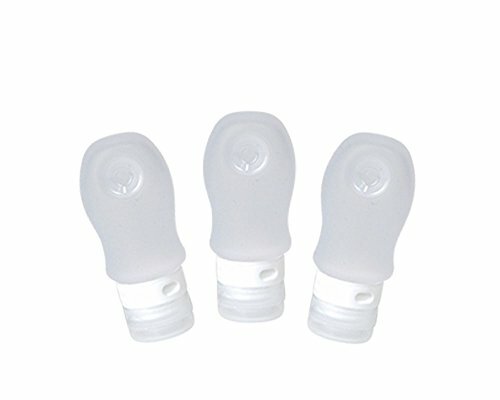 With a suction cup, the bottle can be easily stuck on any smooth surfaces such as glass, ceramic tile, wall, etc. 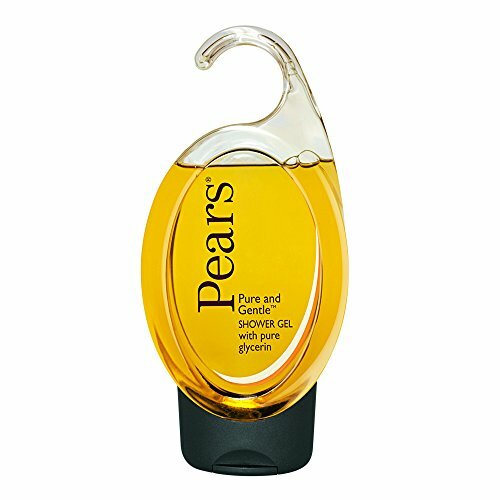 Leak proof ,now keep your favorite lotion in your purse for your daily office or gym use without any hassle. 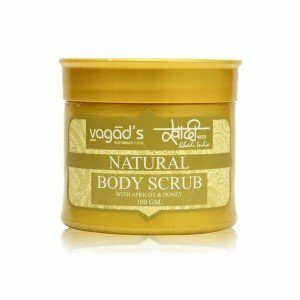 An aromatherapy scrub specially formulated with Natural Coffee, Olive Oil and Vitamin E helps in tightening of slack tissues. 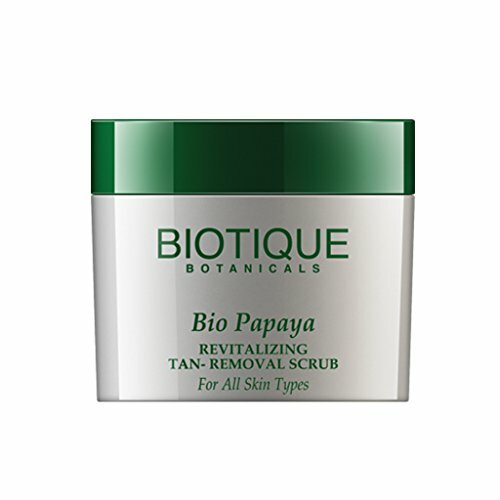 Sugar granules provides luxurious exfoliation and buffs away dead skin when rubbed over moist skin. 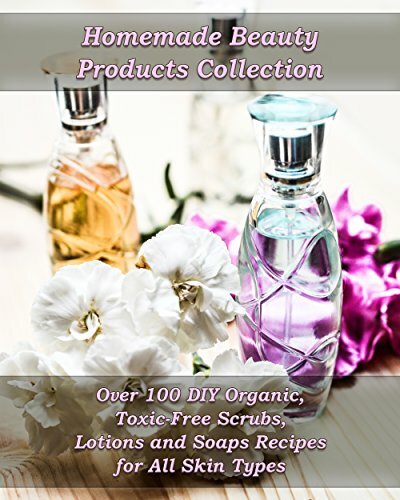 Olive Oil is a skin booster and it helps to enhance exfoliation. 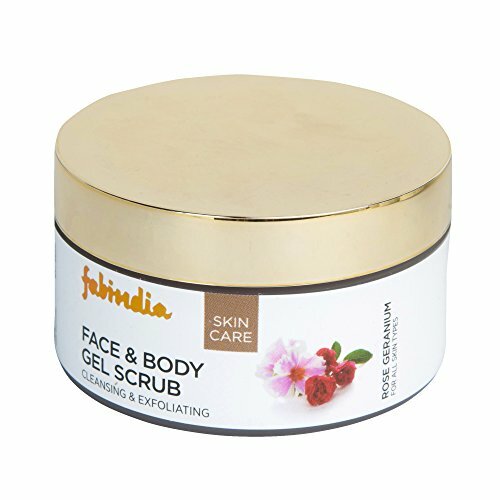 Vitamin E is a natural skin moisturizer which provides radiant and youthful skin. 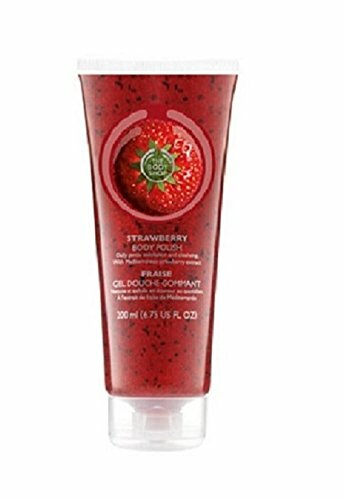 Refreshes and revitalizes the skin, making it radiant.